Waste bins designed for industrial and commercial use. 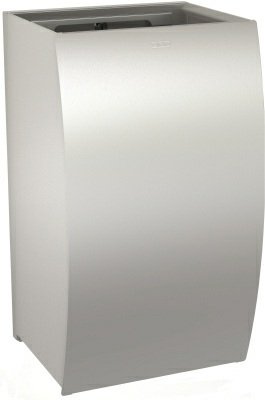 They are an essential feature of all commercial washrooms for hygienic disposal of non-flushable waste material. We supply a wide range of aesthetically pleasing waste bins suitable for various applications. 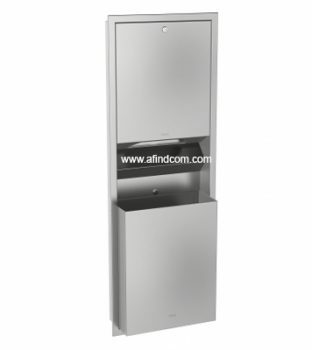 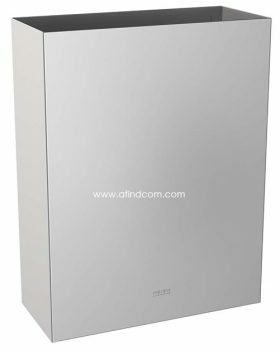 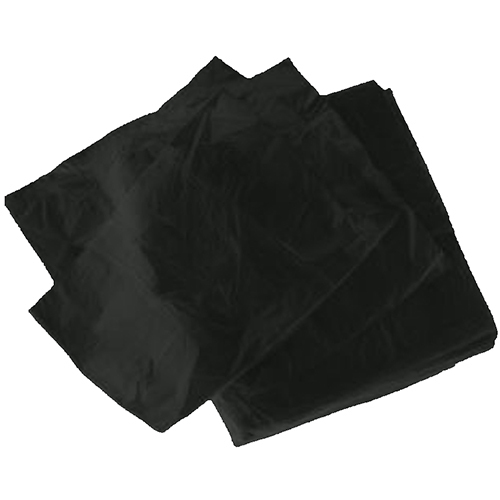 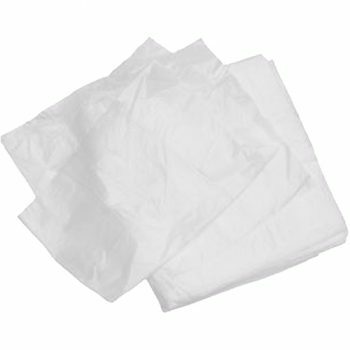 They are suitable for shopping malls, factories, offices, schools, and public ablutions. 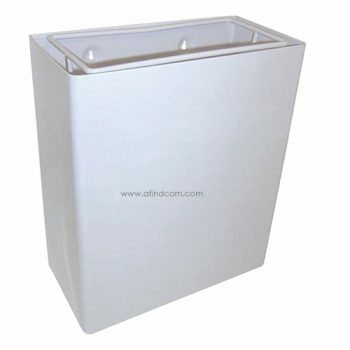 All our bins are easy to install and are used extensively throughout Africa. 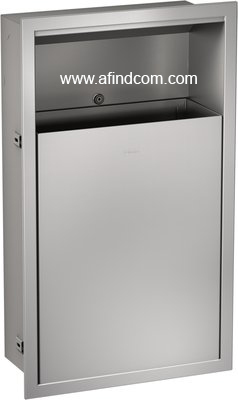 Sizes vary from 60 litres to 18.6 litres. 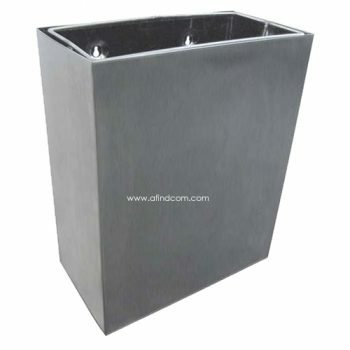 For offices and school classrooms plastic bins are adequate while factories, hospitals, shopping malls and other vandal prone areas steel to stainless steel are more suitable.